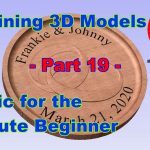 This article accompanies the twentieth video in a series on my YouTube channel. 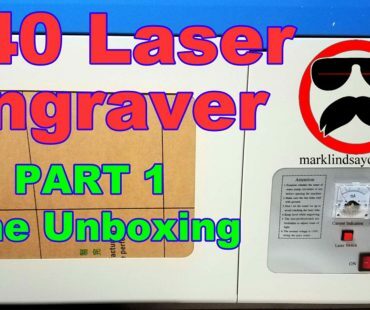 If you’re not subscribed to my channel, here’s a link. Come on by and check it out. Hopefully you’ll find something you like. 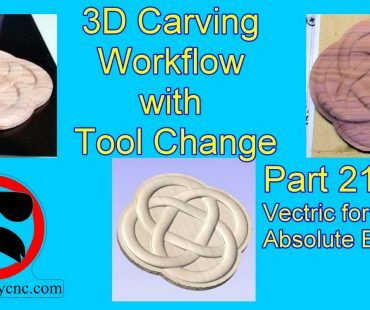 In this video, I’ll continue the journey into 3D carving in Vectric Software. We’ll get into importing STL files into the software. First we’ll import the STL file, and I’ll walk you through the 3D Model Orientation screen. From there we’ll create a vector around the model, then start calculating toolpaths. 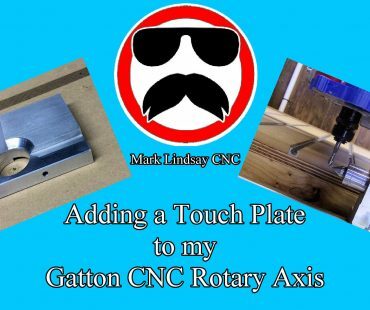 In the 3D roughing toolpath, I’ll show you the difference between using a Z Level strategy and a 3d Raster strategy. 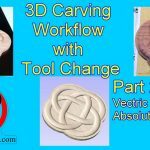 In both 3D Roughing and Finishing toolpaths, I’ll show you how to carve just outside the model, using a Boundary Offset. Then we’ll preview the project. 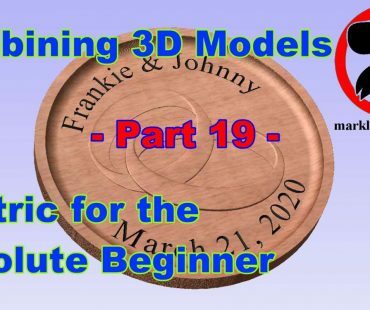 Those of you who were wondering how to reset your Z zero after the toolpath cleared away the entire surface of the material in the Wedding Ring project in Part 19 will want to pay particular attention to the section on Machining the Model to the Selected Vector. 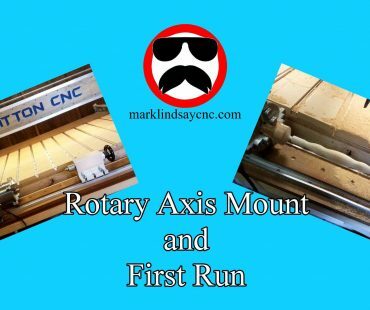 We’re taking a step back from the complexity I demonstrated in my last video, to what is actually a fairly simple project that has several options. That’s enough out of me. 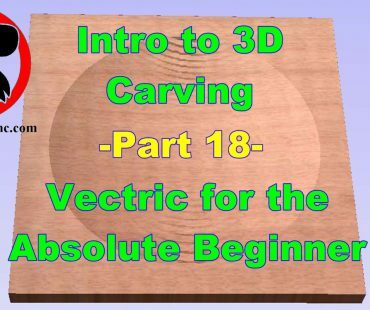 Below is a link to the 20th video in the series that’s geared toward the absolute Vectric software beginner.